Domain names for the same also launched. 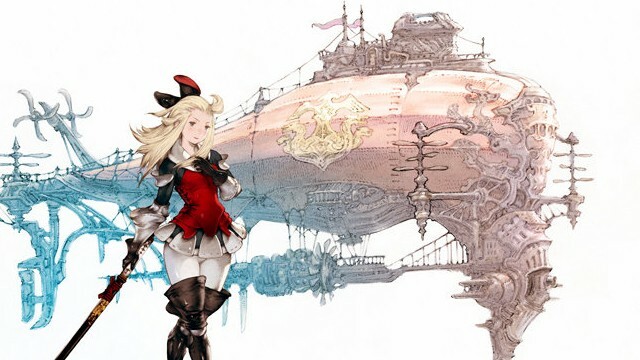 Square-Enix doesn’t usually generate a ton of buzz these days with it’s game announcements. Okay, yes, some of them are interesting and exciting, like the opening of Square-Enix Montreal to develop yearly Hitman games. Or the various cross promotional content for Sleeping Dogs and Hitman: Absolution. But in terms of games, it’s the same old routine with the company. So when they register something new entirely, like they’ve done with “All The Bravest”, it generates the required buzz. According to Fusible, the company trademarked the title, along with registering the domain names “AllTheBravest.com” and “AllTheBravest.net” through domain management company Thomson Brandy on November 29, 2012. A European Community Trademark for the same was also filed. 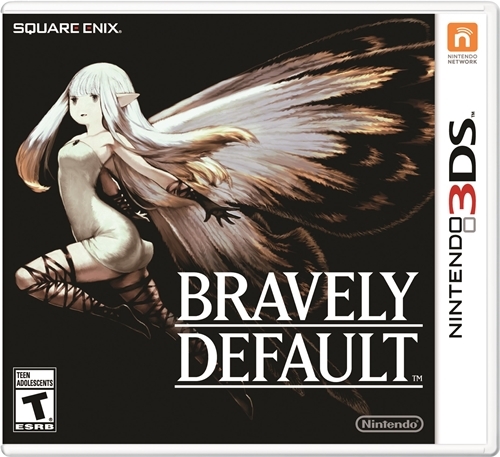 Some people feel that this might be Bravely Default, or even an addition to that series which includes an RPG (Flying Fairy) and a free-to-play game (Playing Brage). Then again, it could be something new altogether. We’ll just have to wait and watch, as usual.